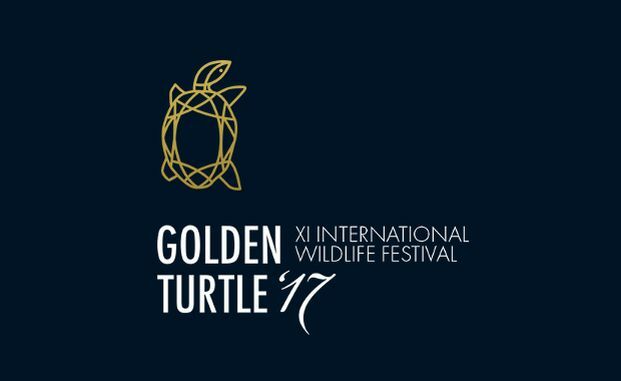 Copyright: By sending his/her works to the Golden Turtle competition, the author allows the competition organizers to use the materials submitted by him/her for any purpose related to the competition and further exhibitions. Image requirements: JPEG format; 1,400 pixels on the longest dimension; no more than 600 KB in file size. In case a work becomes a semi-finalist, the work shall be assigned the semi-finalist status and the author shall be sent an email of the status assignment and a request to submit the RAW file and the large format of the file submitted to the competition, specially prepared for printing. The author may submit to the competition no more than 20 works; in the Landscape nomination, no more than 5 photographs may be submitted. Online submission of digital photographs via the website.